As the highly anticipated dates for Africa Tech Week summit, expo and awards are announced for March 2019, Africa Tech Week launches South Africa’s first Exponential Quotient (ExQ) ranking for the top 100 JSE listed companies. The ExQ hierarchy will score the ability of a company to grow exponentially by disrupting traditional business, and rank those companies most likely to be disrupted and fall victim to the transformation of the digital evolution. Developed by Exo Works, ExQ is the leading framework that indicates an organization’s ability to adapt and scale with the agility required to thrive in a new era of accelerating, or exponential, technologies. Now a proud partner of Africa Tech Week, Exo Works has delivered solutions to some of the leading companies in the world such as P&G, Visa, HP, Amazon and Airbnb to disrupt their own companies to become exponential organisations – equipping them with a repeatable innovation process to move the needle on big-picture results such as share price, revenue and customer satisfaction. To deliver the ExQ ranking of the top 100 JSE listed companies, ExO Works approached Africa Tech Week and parent company TopCo to join forces and take advantage of TopCo’s extensive experience and research into company performance in South Africa. As TopCo’s benchmark project, Top 500, ranks the best managed companies through the research of Africa’s top ten thousand organisations, Ralf Fletcher CEO of Topco comments on the partnership: “We are very excited to combine efforts with Exo Works and compare the evidence-based research of JSE listed companies and their ExQ tech status. We look forward to making this knowledge publicly available and reveal the truth behind the future success stories and potential failures of South Africa’s leading businesses.” With research starting in 2018, the ExQ scores will be announced at Africa Tech Week in March 2019. Responding to South Africa’s uncertain economic climate, Africa Tech Week’s pioneering ExQ ranking of the JSE will help determine which companies have the future-proof potential to deal with the rapid advancement of technology needed for true 21st century success. Studies show that exponential organisations in the JSE will displace and ultimately replace traditional businesses by operating more effectively and efficiently – a barometer for South Africa’s socio-economic and industrial progress. 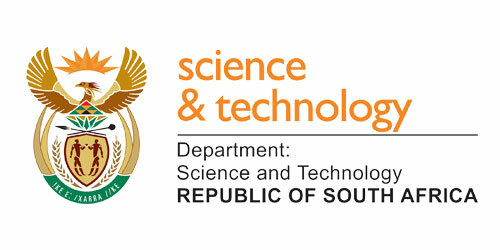 The Department of Science and Technology (DST) and the City of Cape Town have partnered with Africa Tech Week to host what will be the city’s largest technology summit, expo and awards. Initiated by Topco Media, South Africa’s leader in business research, recognition and networking, Africa Tech Week’s three-day event will draw international participation and provide a platform to promote digital transformation by connecting private and public sectors, civil society and fresh talent in the tech industry to shape the pathway to the future. 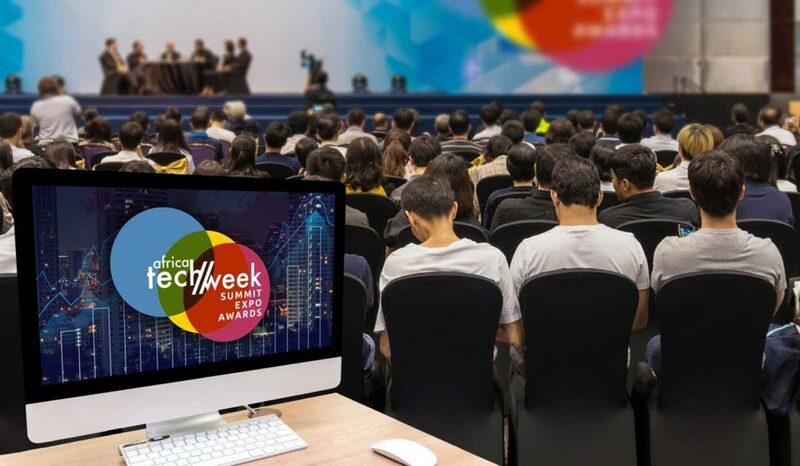 With access to talent and investment identified as the major roadblock for tech start-ups in South Africa, Africa Tech Week will attract experienced international developers, tech recruiting firms, and major investors from across South Africa and the continent. Be part of Africa Tech Week’s summit and expo in Cape Town from 4 to 6 March 2019. Join thought leaders and captains of industry as we navigate the ways technology is set to transform everything from agriculture and healthcare, to trade port congestion and unemployment.